Statements made here have not been evaluated by the Food and Drug Administration. They are not intended to diagnose, treat, cure, or prevent any disease. Recommendations and recipes are not intended as a substitute for appropriate medical care. If you have a medical condition or disease, please talk to your doctor prior to preparing the recipes or using the products recommended here. This site is not affiliated with a medical doctor and nothing here should be construed as medical advice. If you have a health concern or symptom, please consult a physician immediately. Testimonial stories are not intended as a substitute for proper medical care or advice. Nutritional Information is only as accurate as the information provided by the manufacturers. We suggest doing additional research to make sure your choices are suitable for you. 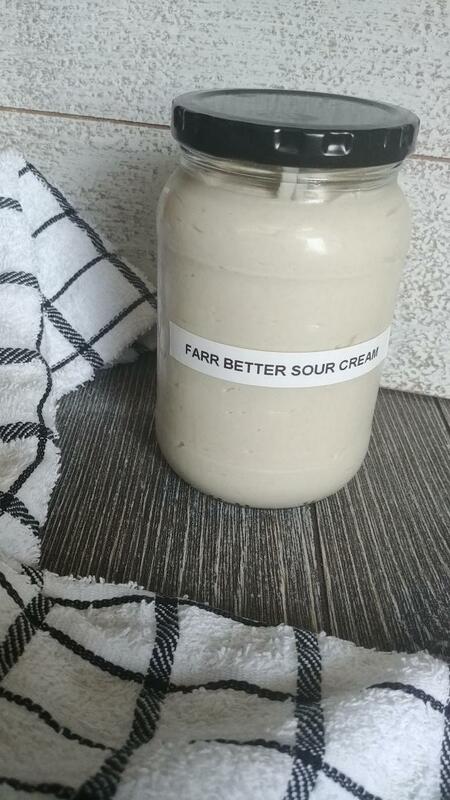 Farr Better Recipes, LLC is a participant in the Target Affiliate Marketing Program, an affiliate advertising and marketing program that pays advertising fees to sites that advertise with Target. FTC Disclosure of Affiliate Links: Some of the links in some posts are “affiliate links”. This means if you click on the link and purchase the item, on some of the products we may receive an affiliate commission. Regardless, we only recommend products or services that we believe will add value to our readers.